P.S. : In case you’re wondering, yes I’m aware of the upcoming name changes on Feb 4th. Updates galore incoming soon(ish). 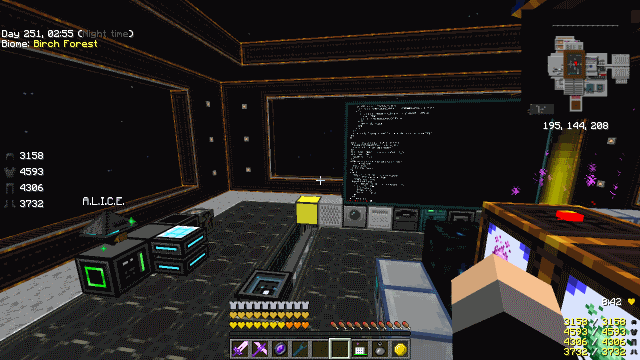 This entry was posted in Minecraft Skyblock Server News on January 23, 2015 by heatseeker0.